Which Explosm Boy is the most racist? It’s Rob. Who is Henrietta Cumbangs? She’s a He-Man traffic cone. What’s the correct answer to the Five Guys Trolley Problem? WHO CARES?! 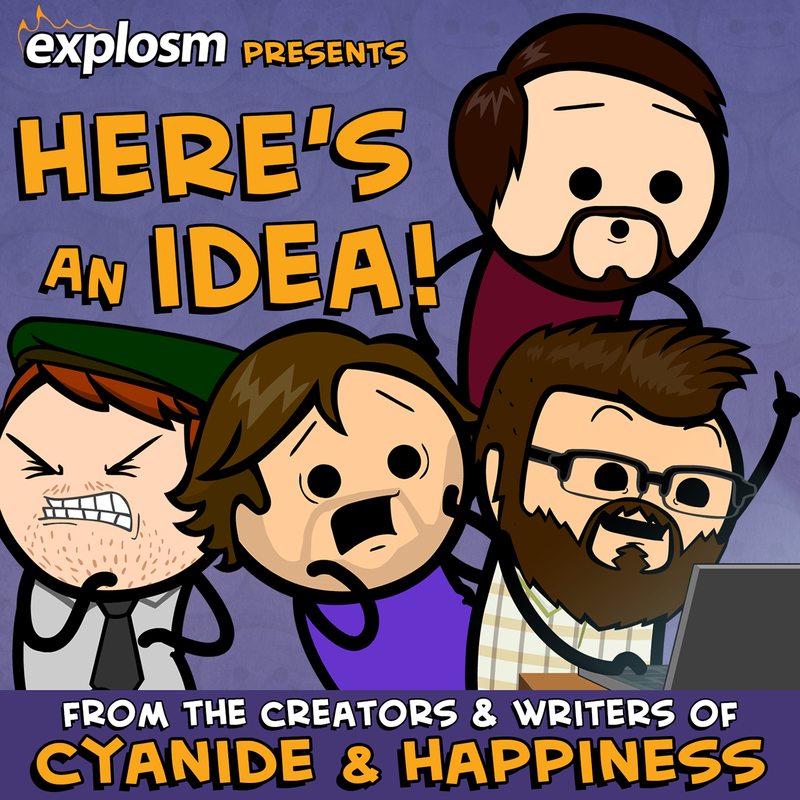 Dave is back and he brings revelatory news about Mr. Explosm that will change the boys’ lives FOREVER!